A push to shift more health-care costs onto consumers has fueled growth of high-deductible plans paired with Health Savings Accounts. 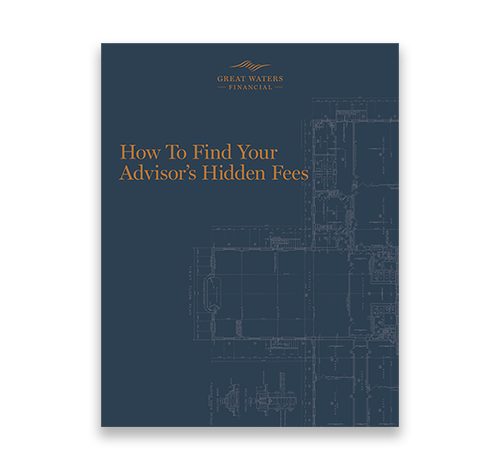 A 55-year-old couple today can build a tax-free retirement stash worth more than $175,000 at age 70 by maxing out on HSA contributions and earning a 5 percent annualized rate of return. 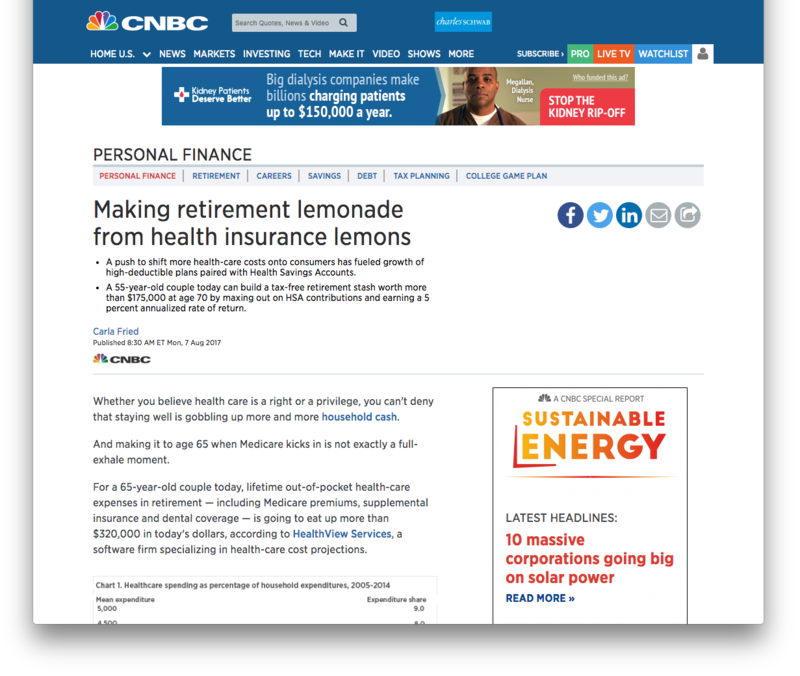 Skip Johnson was interviewed in regards to health insurance lemons. Read the entire article below.